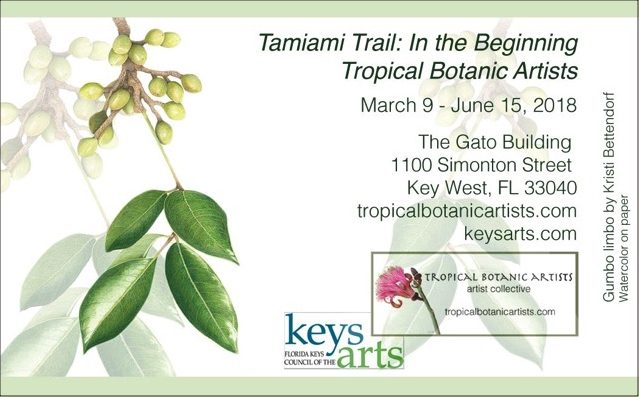 Visit the Tropical Botanic Artists at the Keys Arts Gallery in Key West - their exhibition "The Tamiami Trail: In the Beginning has been held over until October …. 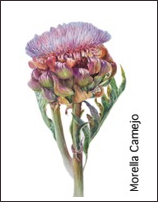 The Tropical Botanic Artists welcome their newest member Morella Camejo from Key Biscayne. Welcome Morella! 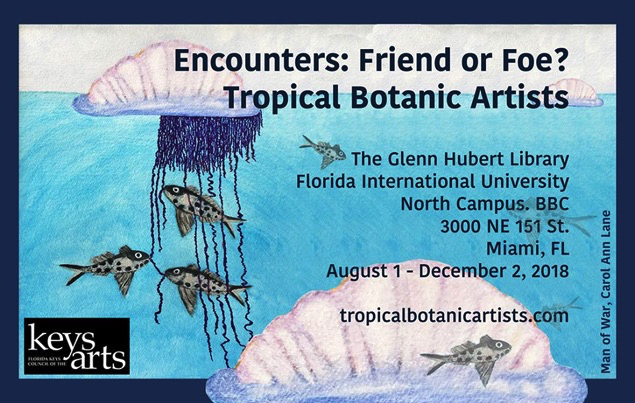 Our group has lots of upcoming exhibitions where you will be able to see her work. See her pages here: Morella Camejo. Our beloved TBA member, Carol Onstad passed peacefully on April 29th, 2018. Carol was a free happy spirit who was always the first to help with group duties. 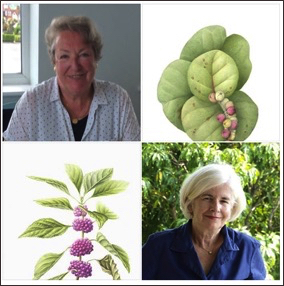 She volunteered in the children’s programs at Fairchild Tropical Botanic Garden where she volunteered countless hours to help spark a keen interest in plants, science and art in young people. She is deeply missed by all of us and all the people who had the good fortune to know her. 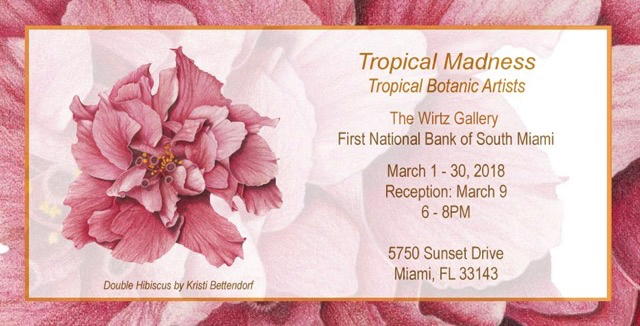 Check out this wonderful exhibition by TBA member, Pauline Goldsmith, along with Cinthia Rice, Natives in Paradise. 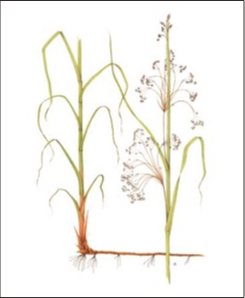 Natives in Paradise is a new exhibition starting January 2, 2018. J.N. "Ding" Darling National Wildlife Refuge, Sanibel. 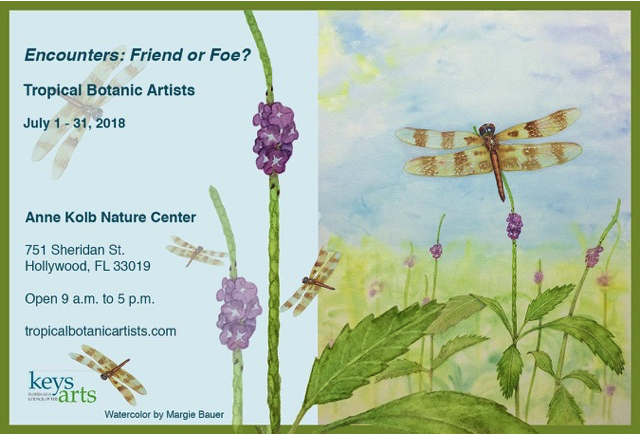 FL showing botanical watercolors of Florida native plants. 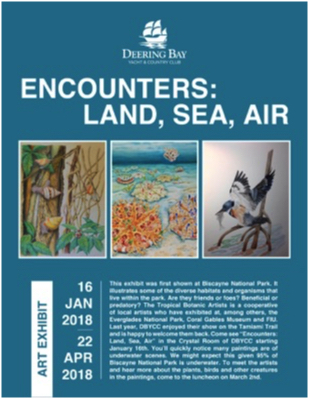 Check it out during January & February, 2018.